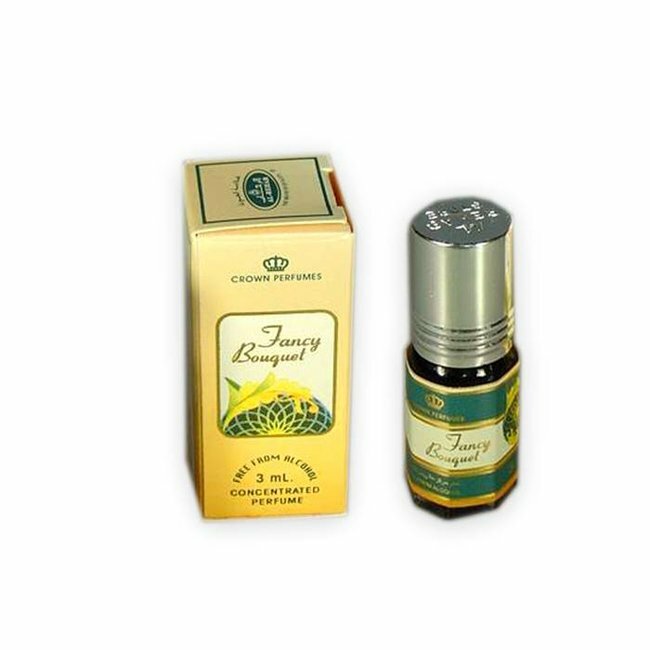 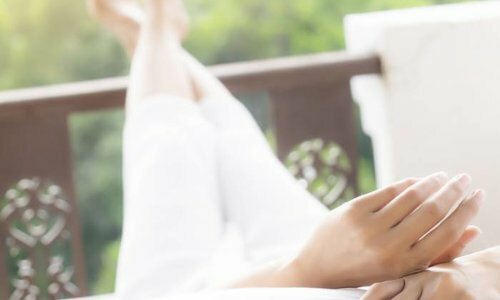 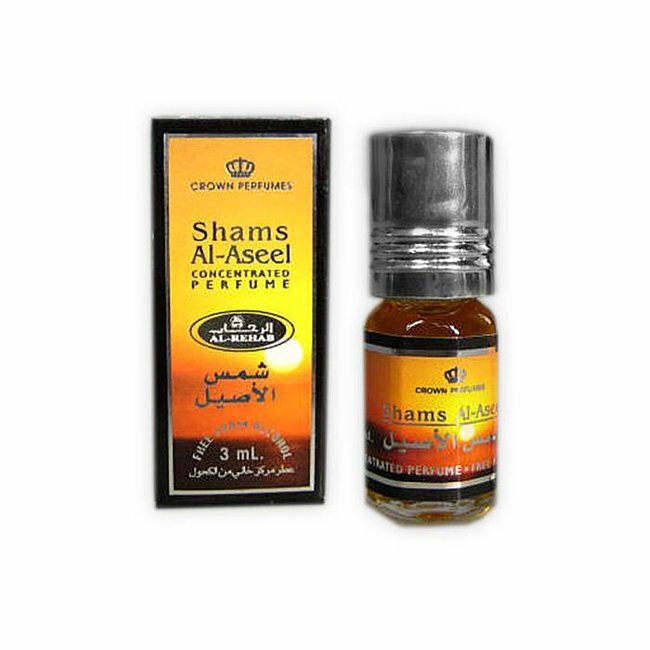 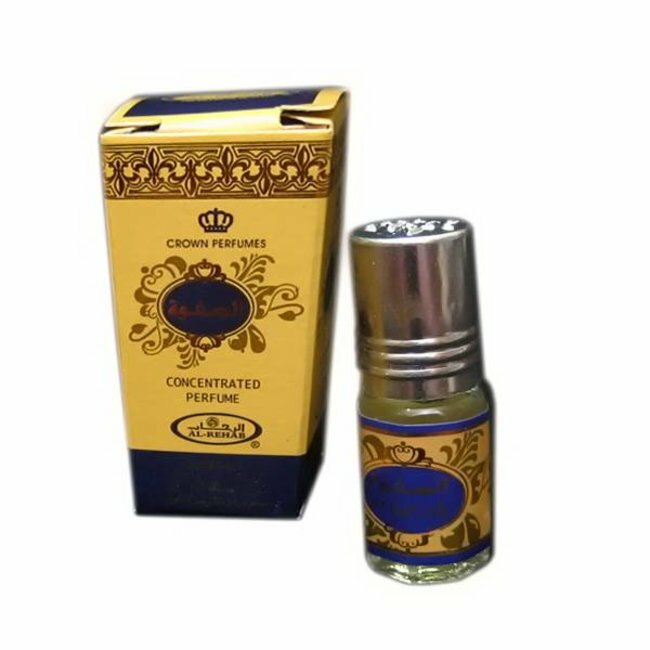 Perfume oil Vigy by Al Rehab - unisex, woody, amber, floral; perfume free from alcohol Read more..
Perfume oil Vigy by Al Rehab is a strong scent of sandalwood, amber and flowers, cloves and patchouli. 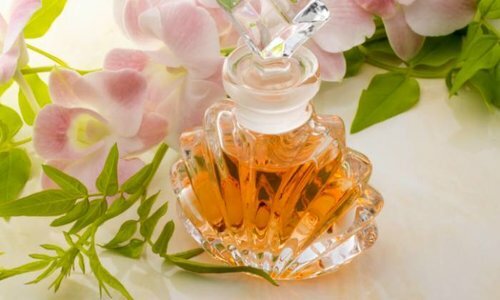 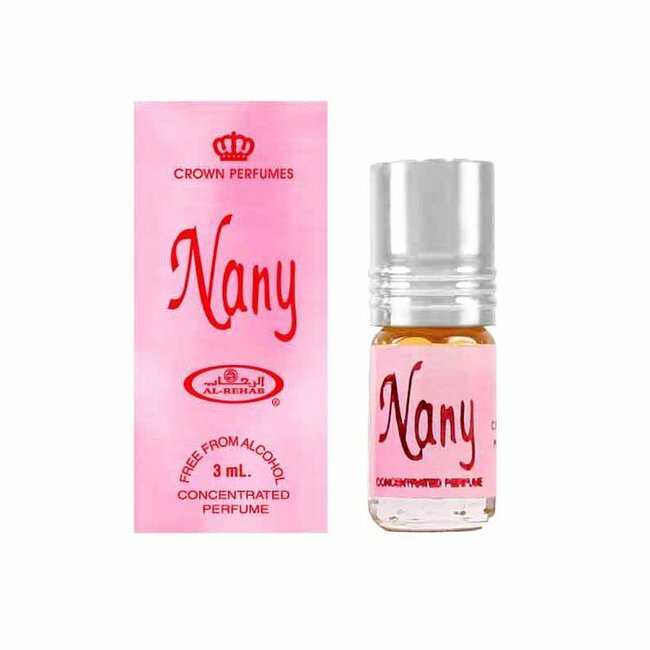 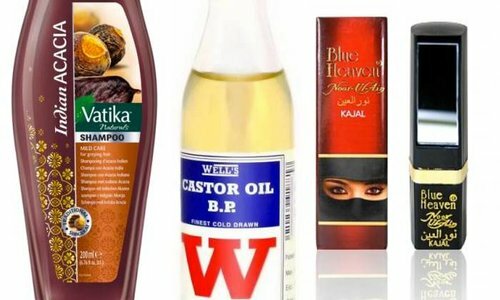 Although its scent strength the perfume never aggressive, but also convinces with its elegance and fine balance of the different fragrances. 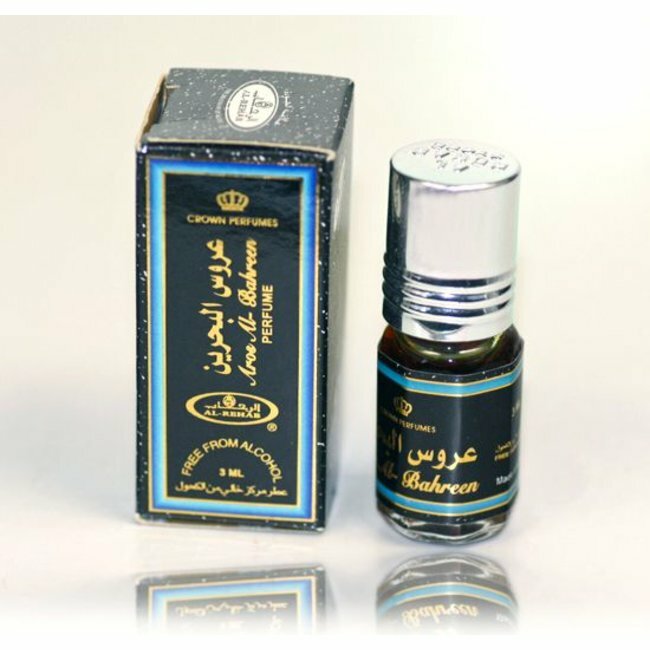 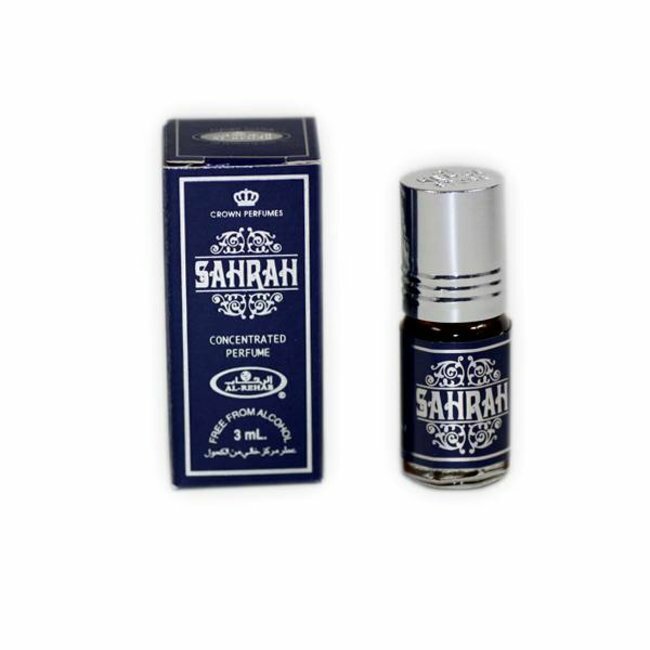 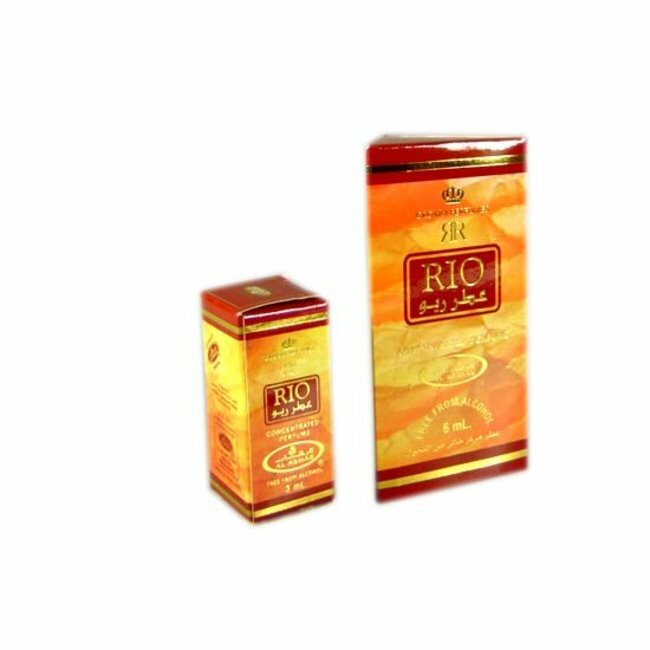 Perfume oil Rio by Al-Rehab - Unisex, oriental, jasmine, amb..
Perfume oil Al Safwah by Al-Rehab - Unisex, fresh, floral, s..